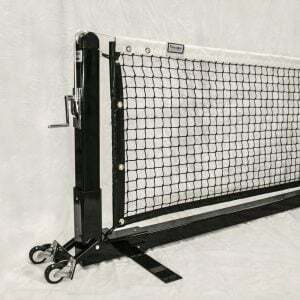 The Cadillac of tennis posts is available for pickleball court construction measuring 54″ in length to sit 36″ above ground. 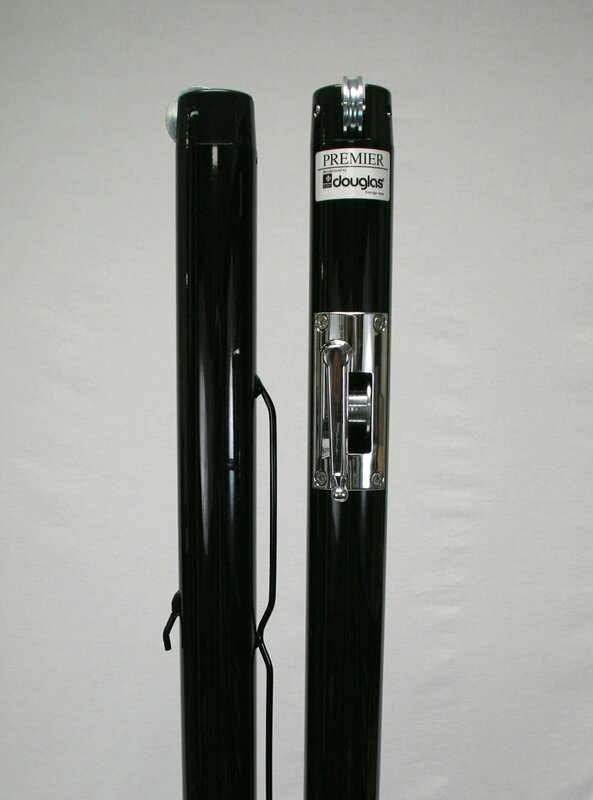 These 2-7/8” OD round posts are constructed of 8-gauge steel. 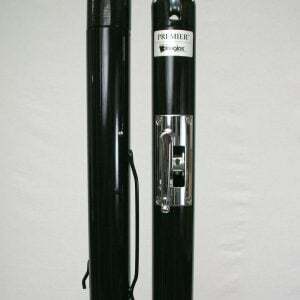 Posts are internally wound and feature a jam-free cable tensioning hardware system. Plated steel gear housings and caps are made of die-cast zinc. Gear function is 30:1 to ensure a smooth, easy operation. Posts feature Allied’s® superior Flo-coat® galvanization process and then finished in black baked-on polyester powder coat to resist rust and increase durability. Integrated welded steel lacing rods are included for a professional net installation. Flush mounted gear plate cover and removable handle are chrome plated. 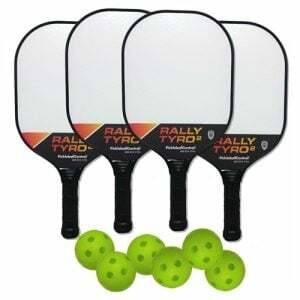 Please contact me with more information about: "Premier™ XS-36 Pickleball/QS Tennis Posts, Green (2-7/8" OD)".